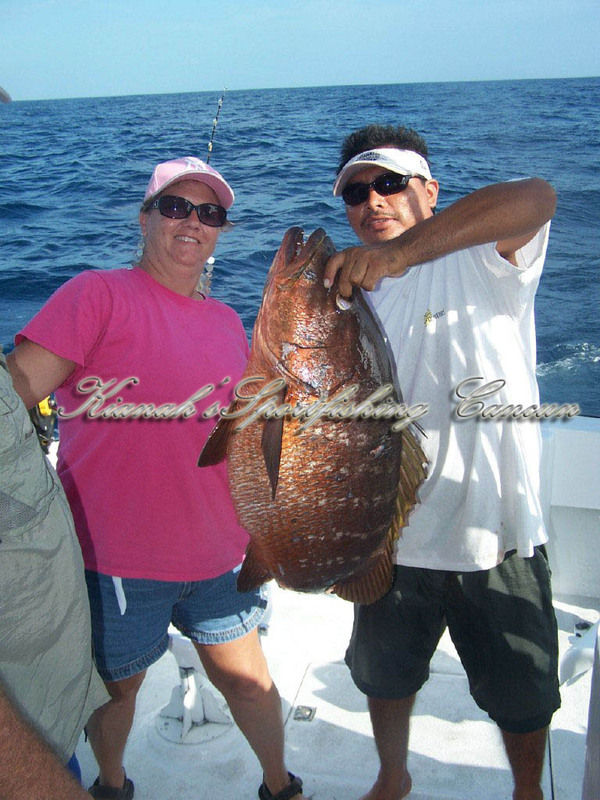 Isla Mujeres and nearby Cancun have been called "a sailfishing paradise,"
Isla Mujeres and nearby Cancun have been called "a sailfishing paradise," a place where 20-fish days are the norm, not the exception. 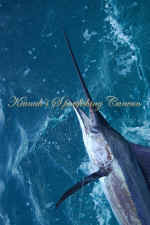 Fed by major offshore currents and by its proximity to mangrove wetlands that serve as nursery grounds for all manner of baitfish, Mexico's Banco Arrowsmith teems with frigate birds, sea gulls and terns wheeling and diving over indigo rips frothed by schools of little tunny, squid, dolphin and sailfish. In nearby fishing villages, the atmosphere is just as idyllic. The people are warm and accommodating, the facilities outstanding. Yet this past winter, things got ugly in paradise, as innuendo, jealousy and misunderstandings erupted over one of the greatest runs of Atlantic sailfish in recent memory. The animosity had nothing to do with locals and everything to do with a fleet of approximately 40 visiting U.S. sport-fishing boats. At the heart of the controversy were gear conflicts, runaway egos and fishermen unwilling to extend the simplest considerations to one another. 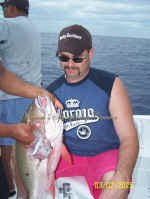 The sad news is that the situation was not unique, but simply an exaggeration of conflicts increasingly experienced by fishermen from St. Thomas to California where more and more anglers are competing for a shrinking number of game fish. Marlin has no interest in becoming the judge and jury on matters of ethics in fishing. Our role is that of devil's advocate, to raise some questions and hopefully provide enough input that people may start to think more about ideas such as sportsmanship, respect and courtesy as fisheries become even more competitive. 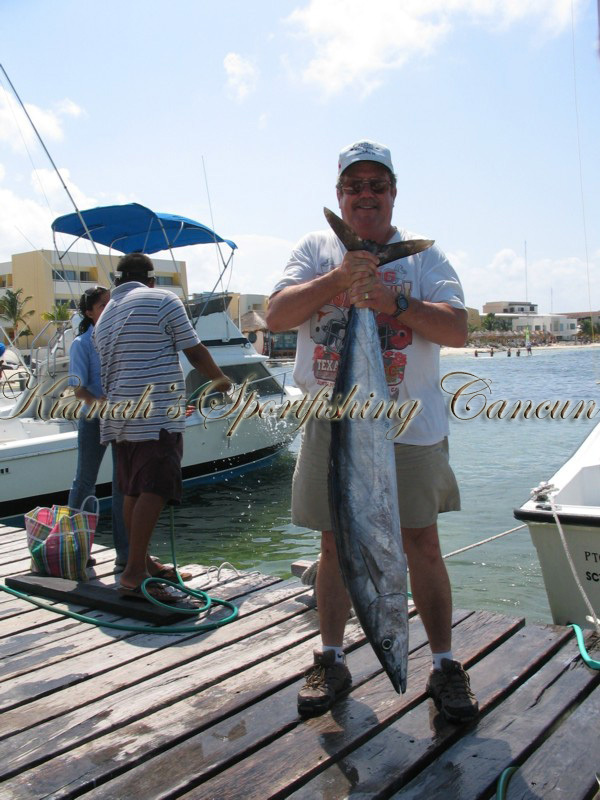 On December 17, 1996, a Cancun captain by the name of Orlando Duran took a charter party fishing out of Isla Mujeres expecting to catch kingfish. He ran 20 miles north to Isla Contoy - an area known for its good kingfishing - and caught a dozen or so king mackerel. 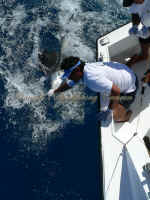 He also received a surprise bonus of 17 sailfish. At the urging of Capt. 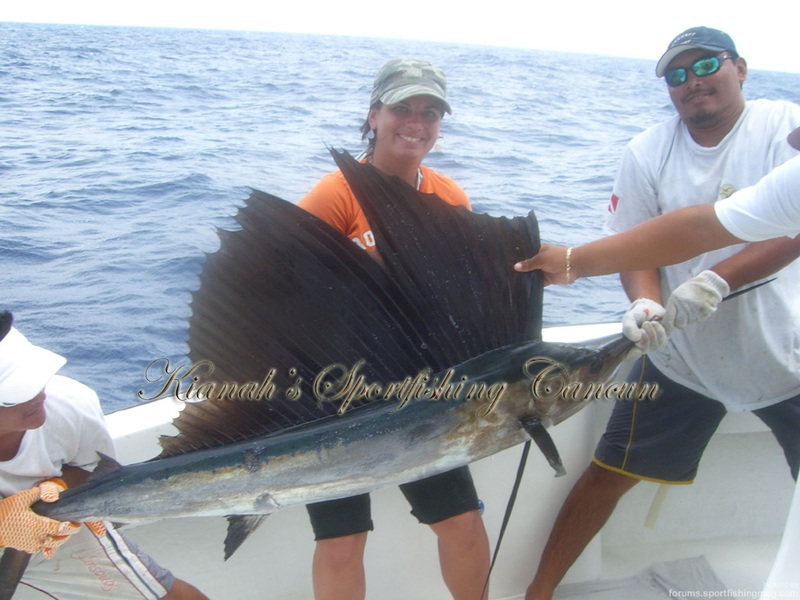 Jim Schwarz, manager of Cancun's Marina Hacienda del Mar, Duran returned a week later with another guest and caught and released 34 sailfish. 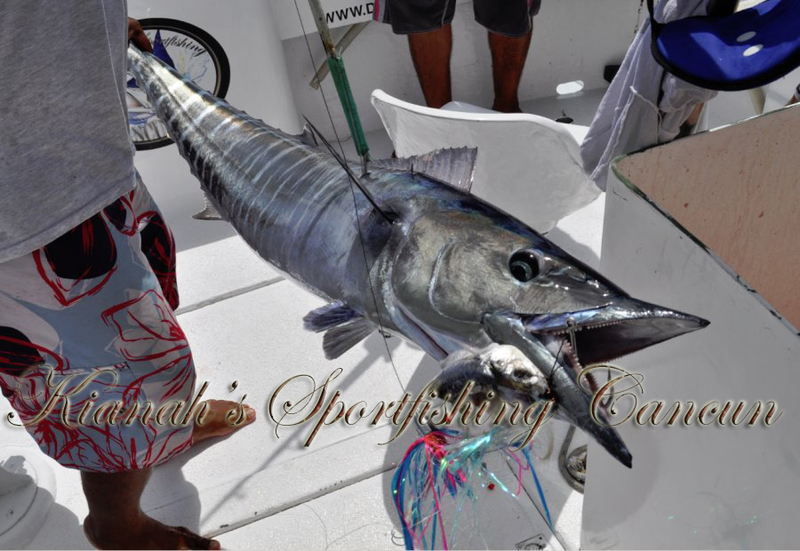 What Duran and Isla Mujeres-based captains such as Anthony Mendillo would soon discover is that there is a much bigger, early bite of sailfish off Isla Mujeres that no one ever knew about until Duran stumbled onto them balling pods of baits well north of Arrowsmith Bank. Word started to get around and in 1999 two skippers from Oregon Inlet, North Carolina - Capt. Chip Shafer on the Temptress and Arch Bracher on the Pelican - arrived the first week of March to try the early bite. According to Schwarz, Bracher caught 59 his first day out and Shafer caught and released 39. The bite just kept up after that, said Schwarz. News quickly spread to Oregon Inlet and Stuart, Florida, where both men had ties, and also to the Internet. So in the year 2000, some 15 boats arrived in early February. Schwarz told captains of the eight boats at his dock in Cancun not to leave without 100 baits. The seven at Isla Mujeres heard the same kind of advice from Mendillo. The "shenanigans," as Schwarz terms them, began the end of February and first week of March as the bite was reaching its peak, and "egos and greed began to supercede sportsmanship and fun," according to Schwarz. With sailfish feeding on bait pods, they were easy to catch. "One day Capt. Anthony Mendillo on the Keen M goes out with a single angler in his 28-foot Sea Craft and catches and releases 70 sailfish trolling, establishing a so-called record for the most Atlantic sails by a single angler," said Schwarz. "Several days later, Capt. Eddie Herbert and his three mates and six anglers go out early on the 65-foot Reel Tight with spinning rods to see how many they can catch. They used radar to look for flocks of birds over bait pods and when they found them, they cast into the bait with their spinning rods, which infuriated local fishermen because we have a policy of catching sailfish here only by trolling," explains Schwarz. Herbert caught 86 sailfish that day. Meanwhile, Mike Brauser on his 65-foot Buddy Davis Besty VIII arrived from Fort Lauderdale. Enthusiastic after a poor first season the year before, Brauser and his crew decided to go out early and caught 70 sailfish on the first day. "I couldn't believe it," said Brauser. "The fishing was incredible." They then went to 12-pound conventional tackle and to tagging as many fish as possible, he adds. "Most days we caught between 30 and 60 fish." An independent sort, Brauser was getting up early and leaving the dock by 5:45 a.m., running way north of the usual fishing grounds to find flocks of birds with fish under them, said Schwarz. 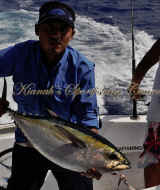 "Now we've got two boats out of Isla Mujeres leaving early and one out of Cancun doing the same thing. All three of them were catching 20 fish before the rest of the fleet - including the charter boats at my dock - got out at 9 a.m.," says Schwarz. "It wasn't long before we started hearing things on the radio, like 'these are my birds, go find your own,' " said Schwarz. "Pretty soon, captains were videotaping one another to prove who was pitch-baiting and who wasn't." It was a fiasco, observes Capt. Brenden Burke, who was there on the Lori G, a 61-foot Garlington. 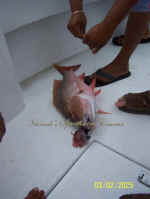 Concerned about the number of fish being killed at the rushed hands of crews fishing for numbers in bait pods, the Secretary of Fishing for the state of Quintana Roo was ready to wade in on the issue by mid-March. "Even under the best circumstances, I think [the government] estimates that 15 percent of the fish die from the stress of being caught and released," says Schwarz. 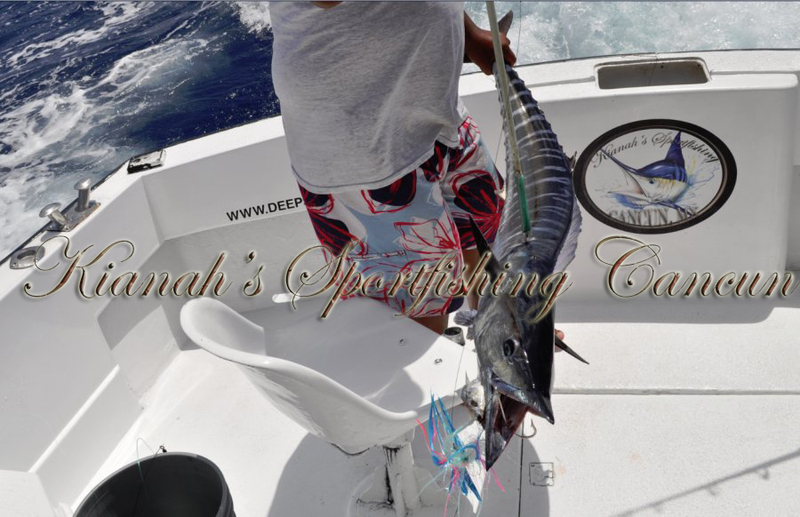 "So with 1,000 sailfish a day being caught by what was now a 40- to 50-boat fleet, the secretary had become concerned about the health of this fishery, which is a tremendous economic resource to the area." After investigating, the secretary issued the following statement: "If this type of fishing continues, I will pull everyone's license." Things started to settle down, but not for long. A few days later a mate on an American charter boat docked at Schwarz's marina threatened the owner of a private boat over his leaving early and not sharing information over the radio, saying he was "ruining it for everyone." 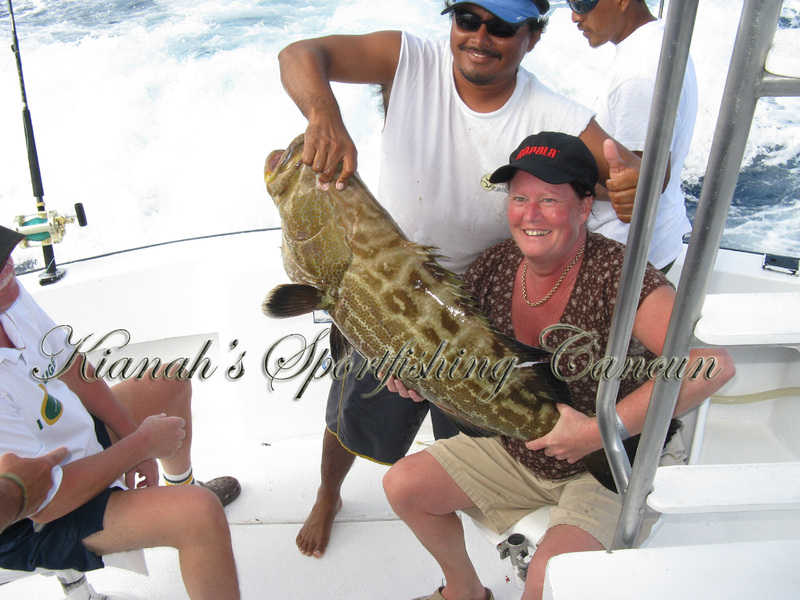 At Isla Mujeres a similar confrontation took place over a boat that had six spinning rods in the outrigger legs. That particular captain - who refused to heed the warning of Mexican fishing officials, saying, "No one is going to tell me how to fish" - eventually was asked to leave and reportedly was discharged from his job when he got home. "I've fished all over the world. I've charter fished and I've run private boats, but I've never encountered anything like what went on last year in Mexico," says Burke. "I was embarrassed to be an American and saddened to see how little respect these captains paid one another. Some of the worst offenders were the so-called senior captains who should know better." "Things got to the point I had to stand back and say to myself, what's going on here?" says Capt. V.J. Bell on the Bone Shaker, who in recent years has distinguished himself as a straight shooter and tournament winner in Cancun. "In the U.S. we're bred to win, to catch all the fish we can. But eventually you begin to wonder, how many fish do we need to catch to feel like we've had a good day?" What was really behind the squabbling in Mexico? 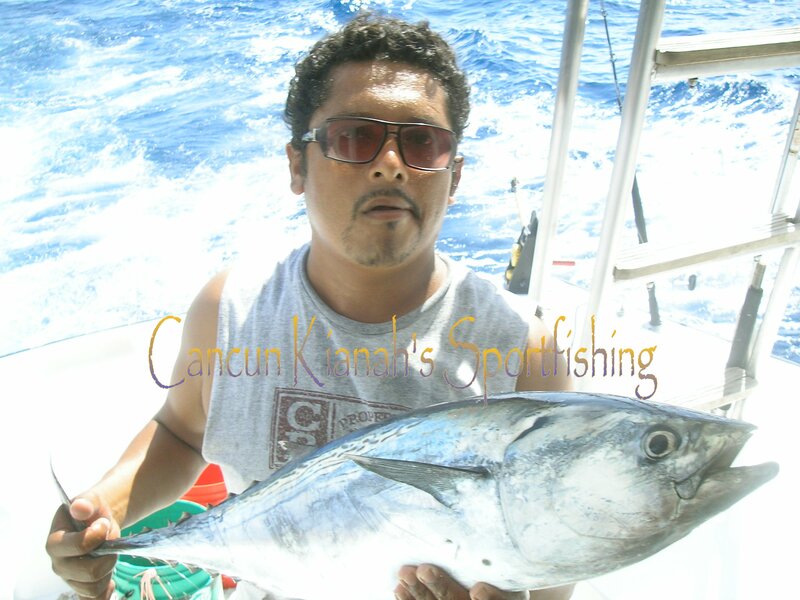 In Cancun most of the dissension was between charter boats and visiting private boats, in other words between people who have to fish to make a living and those who are on someone else's payroll. "There's a big difference between people who charter for a living, running their own boats, and those who fish private boats," says Capt. Ron Hamlin. "Charter boats have to turn a profit. They can't afford the luxury of running long distances every day in the hopes of catching greater numbers of fish if they can produce a decent catch for their parties closer in." Also, they aren't on "vacation," meaning they put in long days, day in and day out, said Bell. "The private boats in Mexico might run every other week or so when the boss and guests are in town. It's not a big deal if they have to get up early for a week or two because you know you'll have a chance to rest the following week. When chartering, you're fishing 200 or 300 days a year, putting in 12 and 14 hours a day if you count your prep time. Once your parties start hearing about all these other people fishing from dawn to dusk, catching 70 fish, it puts more pressure on charter boats to match those results." While private-boat skippers should be courteous of the charter skippers' different set of circumstances, does that mean they should limit their own fishing time to match the charter fleet's hours? "In the absence of a law, no man should be told when he can and can't go fishing by another fisherman," said one captain we spoke with. Capt. Eddie Herbert came under personal attack because owner Jim Lambert likes to start fishing at 6 a.m. Says the sport-fishing captain who started fishing Mexico in the mid-'70s: "I don't remember there being a rule you couldn't fish before 9 a.m. and had to quit at 6." 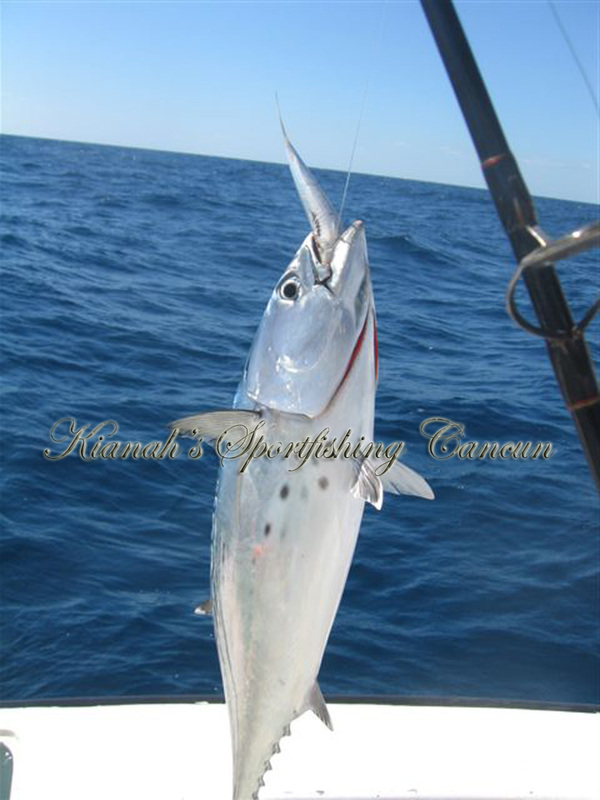 If that was the case, he says, no one would ever have discovered there were swordfish in Cozumel or that the best marlin bite off St. Thomas is at first light." Bell says these were some of the feelings behind the "angry confrontation" between the charter-boat mate and Brauser, the private fisherman and owner of the Betsy VII. 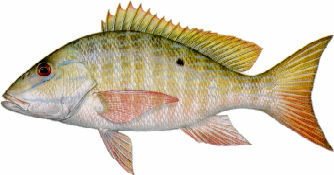 It turns out there were also hard feelings about Brauser's captain, Doug Apfelberg, not calling fellow captains at the dock when he found good numbers of fish to the north. Burke says he has been criticized for similar reasons. "I've never been the kind of guy to get on the radio and report every fish I catch," says the Massachusetts native and longtime fishing captain. 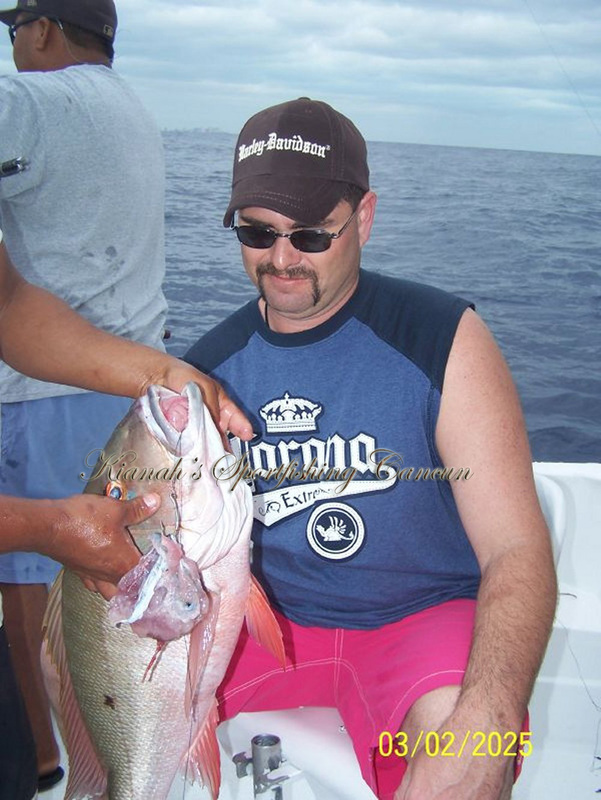 "My job is to produce fish for my anglers. I'm not paid to be a scout and see no reason for this particular clique of fishermen to belittle and berate others just because the rest of us don't go along with their program." Oregon Inlet fisherman Capt. Arch Bracher has a different viewpoint, believing a sharing attitude among fishermen is a good thing. "In North Carolina we have about 50 charter boats on our dock and we all get along pretty well because we've learned to work together for the common good," which, in fact, is how he first met Apfelberg. "He was coming into Oregon Inlet and was concerned about hitting bottom. I answered his radio call and offered to come outside and show him how to run the inlet. After that, we had dinner a couple of times," he said. Bracher, who did not have a confrontation with Apfelberg or his boss, says he was disappointed Apfelberg did not show the same courtesy to him, calling in to report he was seeing good numbers of fish. So do fishermen have an obligation to call others when they find fish? As recently as 15 years ago there were a lot fewer people fishing, says Capt. Skip Smith. With so much ground to cover, captains shared information to be successful, he explains, but times have changed. "Nowadays boats are equipped with side-scanning sonar, GPS, dual-frequency depth sounders and radio direction finders, so if someone does happen to call in a catch, you can zero in on their position fast. We're even using radar to locate birds working over bait, so you've got a lot more tools to find fish," he explains. Smith says people who do continue to share information with their friends are using cell phones instead of the radio because, "once you put it on the air, you're gonna attract a mob of boats." In his own defense, Brauser says, "the boats off Isla Mujeres tend to fish within a specific area in close proximity to one another. If you do raise a pod of fish, everyone can see what's happening and come right over, plowing through the middle of the fish without any thought to maintaining the integrity of the pod. To me, not only is it rude, it's dangerous. I saw several close calls." Brauser says that was one reason they started leaving the dock early and running well to north. "I was tired of the crowds. I admit, when we did find fish, we didn't broadcast it because we didn't want the chaos we'd witnessed to the south." The situation is not unique to Mexico. Islamorada fishing captain Allan Starr, who developed the run-and-gun technique of catching sailfish as they feed on ballyhoo along the shallow reefs in the upper Keys, rarely calls anyone anymore. "As soon as you do, here come eight or 10 smoke-belching boats roaring for you. Most times the fish will go down and in that kind of situation there's no way they'll come alive again." People just don't know how to cooperate on a pod of fish anymore, says Capt. 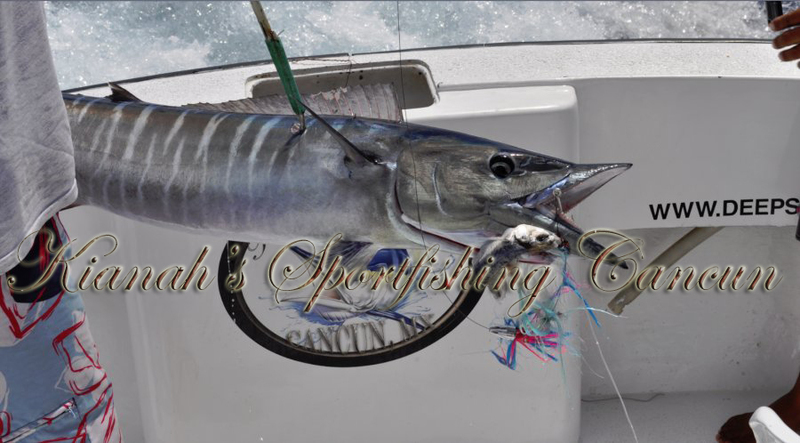 Jack Morrow, who has practiced the art of three and four boats working a pod of sailfish balling bait for more than 40 years. "Most of them haven't had the experience of knowing how to approach and fish them," he explains. "Guys here were going crazy, trolling right through the ball and stopping, and letting their baits sink down, which is a lot more damaging than someone casting and retrieving a bait with a spinning rod." Capt. Eddie Herbert says on his best day in Mexico, when they caught and released 86, "there were clouds of sailfish working bait pods. 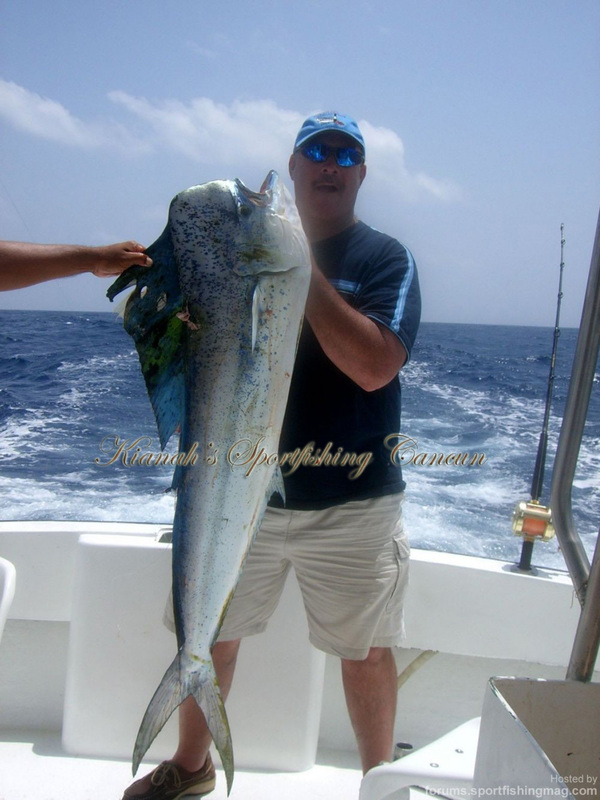 We fished the pods by trolling and turning tight circles while the anglers cast baits to the fish with spinning rods." Not once, said Herbert, "did I back into a school, although I was accused of it." 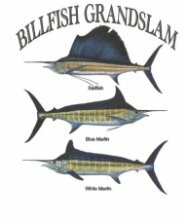 According to Eric Prince of the National Marine Fisheries Service, no scientific study has ever been conducted on survivability of sailfish caught on spinning tackle versus those caught on conventional tackle, yet many believe spinning tackle claims more fish. Most of the captains we talked to said in the hands of a fisherman who understands tackle and how to use it, one gear is no worse than the other. When it comes to gut-hooking fish, spinning and conventional rods and reels are in the same boat, says Hamlin, who is quick to suggest circle hooks as the only way to limit fish mortality. "I just hope guys like Capt. Rick Ogle and Pete Sanchez can convince Mexican officials to make it a law that all boats targeting billfish use circle hooks," he says. Many of those catching sailfish in Mexico were using circle hooks, which tend to hook more fish in the corner of the jaw instead of in the eye, gut or other dangerous area, providing a better chance of survival. Captains such as Ogle fished almost exclusively with circle hooks while Herbert on the Reel Tight used them about 40 percent of the time. Shafer and Bracher also experimented with circle hooks, yet Bracher says he, for one, hopes they never pass a law saying fishermen have to use them. 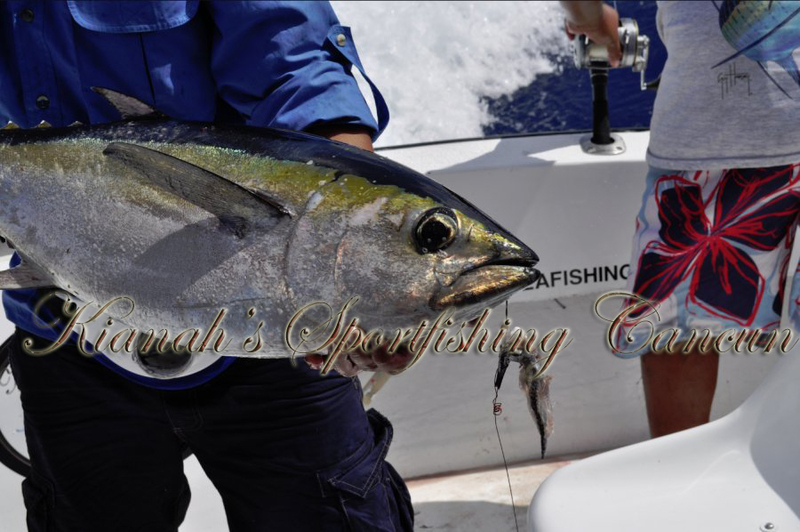 According to Schwarz, American sport-fishing boats will be arriving as early as January 1 this year to see if the fantastic bite will be repeated. 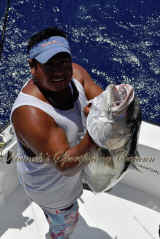 Said one captain we spoke with, "With the bite down south off Cozumel and Puerto Aventuras slowing, I bet all those boats will be going to Isla Mujeres as well, which of course, could make things even more contentious." The key to getting along in a hot fishery is not to be so obsessive, to remember you are guests in a foreign country and to act accordingly, says Schwarz. "The fishing here is magnificent and will continue to be so if we all work together to preserve it."